Shares in low-cost fashion brand Hennes & Mauritz AB plunged on Wednesday after the Swedish company said it was having trouble adapting to a rapid and global shift to online shopping among consumers. The company said its profits fell 33 percent in the fourth quarter, to 3.99 billion kronor ($506 million), with sales dropping 2 percent to 50.4 million kronor ($6.4 million). It said "the industry changes are challenging everyone and this will continue in 2018." CEO Karl-Johan Persson said that the digitalization of shopping "is driving the need to transform and re-think faster and faster." He said the group's performance was "clearly below our expectations." Sales were weak at the physical stores, where "the changes in customer behavior are being felt most strongly and footfall has reduced with more sales online," Persson said. 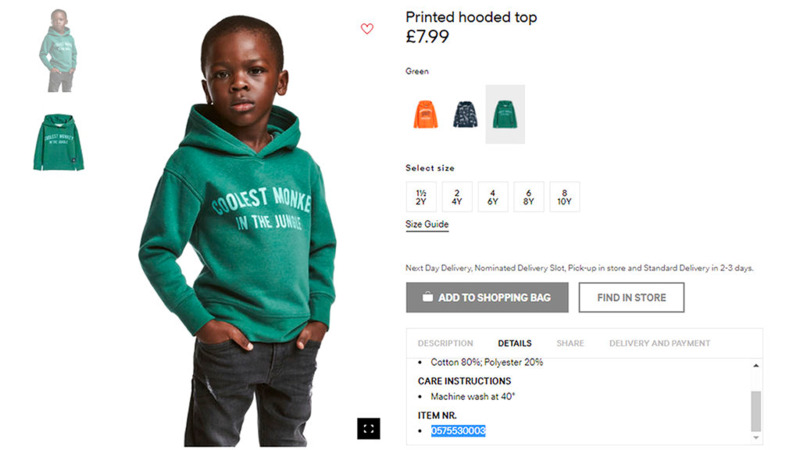 Shares in H&M fell almost 8 percent in Stockholm after the release of the earnings figures. The CEO said there is "still potential for strong growth in some regions whereas in others we can get a better balance by reducing store space." The group plans to open approximately 390 new stores and close 170 stores in 2018 with new H&M store markets planned in Uruguay and Ukraine. 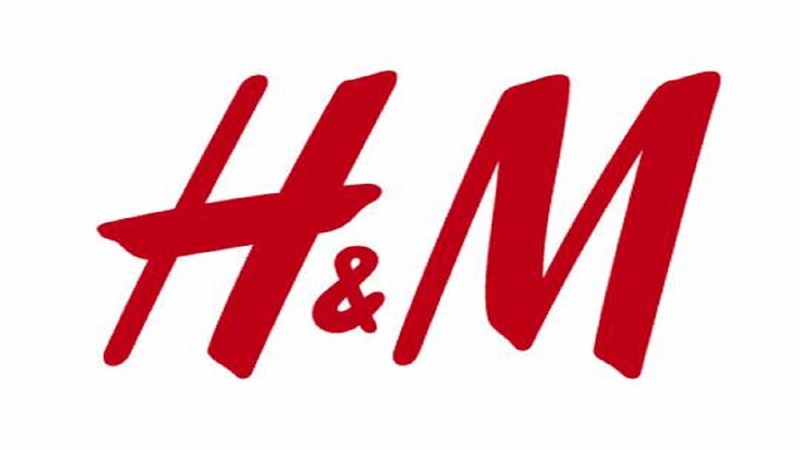 The brands H&M and H&M Home will open on the world's largest e-commerce platform in China in March, and H&M will launch a new brand, called Afound, in Sweden together with a digital marketplace there. It will be an off-price marketplace offering products from well-known and popular fashion and lifestyle brands. 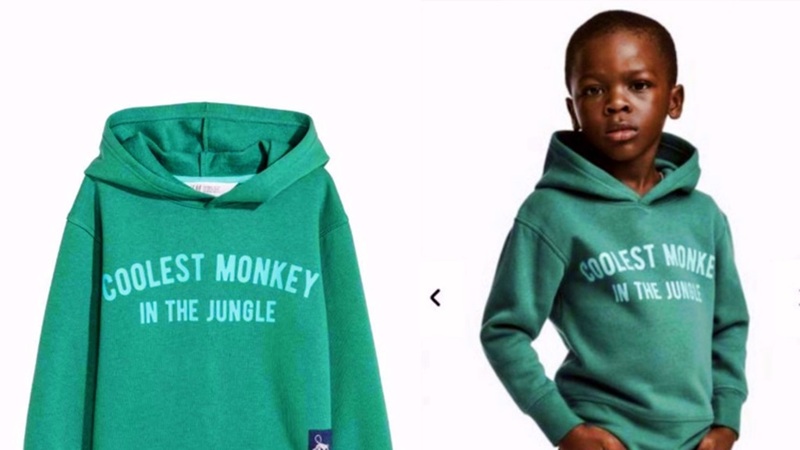 In recent weeks, the Stockholm-based group had been accused of racism over an ad showing a black child dressed in a hoodie reading "coolest monkey in the jungle," for which H&M has apologized. It led to the company appointed a company veteran to become a diversity leader. "All in all, we feel 2017 was a year where we made more steps forward and did more groundwork for the future, but we have also made some mistakes that have slowed us down," Persson said.